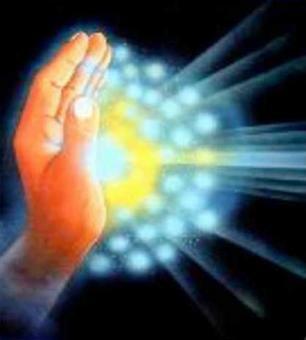 Pranic Healing® Level 1 Class lays the foundation for energy healing. Pranic Healing® has been taught to doctors, nurses, massage therapists, acupuncturists, chiropractors, shiatsu practitioners, and many others in the healing field. It has allowed them to heal confidently and consistently in the shortest learning time possible. Pranic Healing® is a highly evolved and tested system of energy medicine developed by GrandMaster Choa Kok Sui that utilizes prana to balance, harmonize and transform the body's energy processes. Prana is a Sanskrit word that means life-force. This invisible bio-energy or vital energy keeps the body alive and maintains a state of good health. Please reach us at info@comprehensivevitality.com for additional payment options. *This is the prerequisite class to all other Pranic Healing® classes. All Pranic Healing® courses are "experiential," which means that you learn by actually performing the techniques and exercises in class - on yourself and those around you. During class, all the principles will be explained thoroughly and you will practice the techniques exhaustively so you will be confident in your ability to produce positive results when you finish the course.